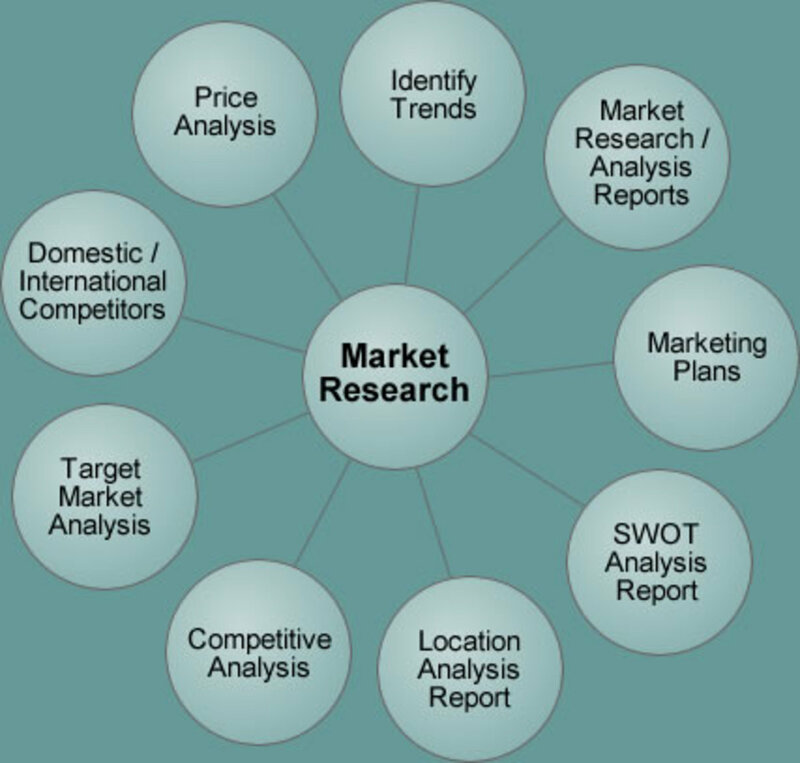 The term “market research” refers to the process of assessing the feasibility of a new or enhanced product. This is done to understand the behavioural patterns of consumers and the way in which consumers expect the services and goods to be delivered. Not only do businesses want to gather information about consumers based on their products, but they also look at how the markets are changing and market influences that would change their decisions and decisions of their consumers. Market research can be done in several ways such as: customer surveys, direct observations, studies, articles and discussions. Quantitative data collected refers to numerical based data and facts that are completely objective, for example the measure of trends, statistics on sales and turnover rates of the firm. 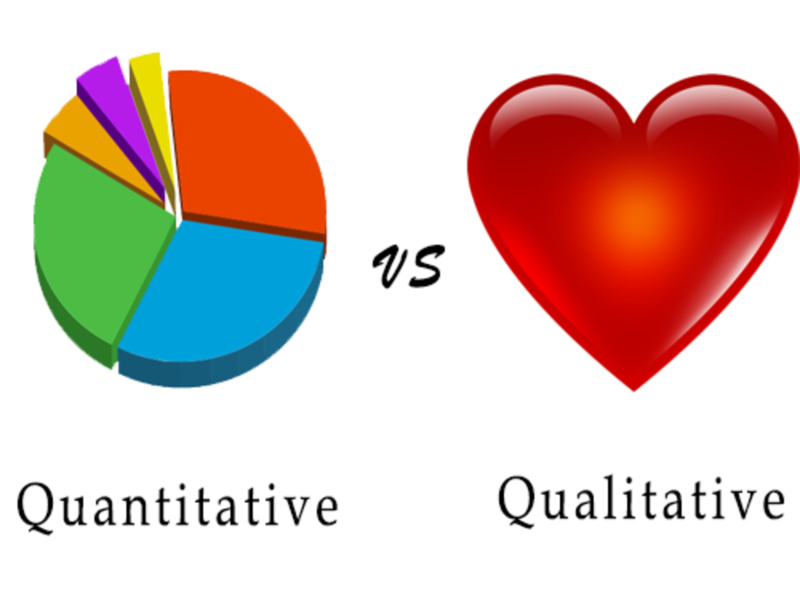 Qualitative research is based on people’s feelings and opinions about your product, for example, a consumer satisfaction interview. However, unlike quantitative questions it is based solely on the consumer’s opinions. It allows a company to discover who exactly their target market is in order to completely satisfy their needs and address the consumer’s wants. It helps a firm to understand what type of enhancement is needed based on an existing product, what consumers are willing to pay for it, the most convenient and accessible location and the most appropriate form of receiving information. It also enables a firm to predict and forecast what may happen in the future based on past events that have been analysed. Even though the process of going through market research is time consuming and may result in extra costs, it eliminates the chances of companies making bad decisions and launching products or services that would not economically benefit them or satisfy any consumers. When a company has insights to all these concepts and knowledge of the consumers they have a competitive advantage over rivals. Assuming they pursue their findings and create a product that addresses the needs of many consumers, it would result in them increasing their target market and market share due to the demand for the good or service. The firm needs to distribute its good in a way that’s more efficient and more direct to the consumer compared to its competitors. Market research helps a firm to stay well informed on what benefits customers most. By creating a product in order to satisfy your target market it allows a firm to reach customer satisfaction. Market research allows you to gain access to your competitor’s products and services, target market and marketing strategies. This allows you to stay ahead and innovate and furthermore, create a better and more efficient product or service. Having the information and resources helps you to advertise directly to your target audience with the aim of addressing those needs, getting ahead of your competition, increasing your sales and satisfying your consumers to the highest capability. The marketing mix is a combination of elements and an integrated tool that the businesses uses to ensure a product is marketed effectively. It is recognized as actions or tactics that a company uses to promote its product or the company’s brand itself, in the market place. The original “4ps”: Product, Price, place and promotion, has extended the mix currently to the “7ps” to include People, Physical evidence and Process. Previously however they used the system of “4cs” (customer choice, cost, convenience and communication) based solely on the likes of being more consumer based which later changed to “7cs” to include: Competitor, consumer and circumstance. 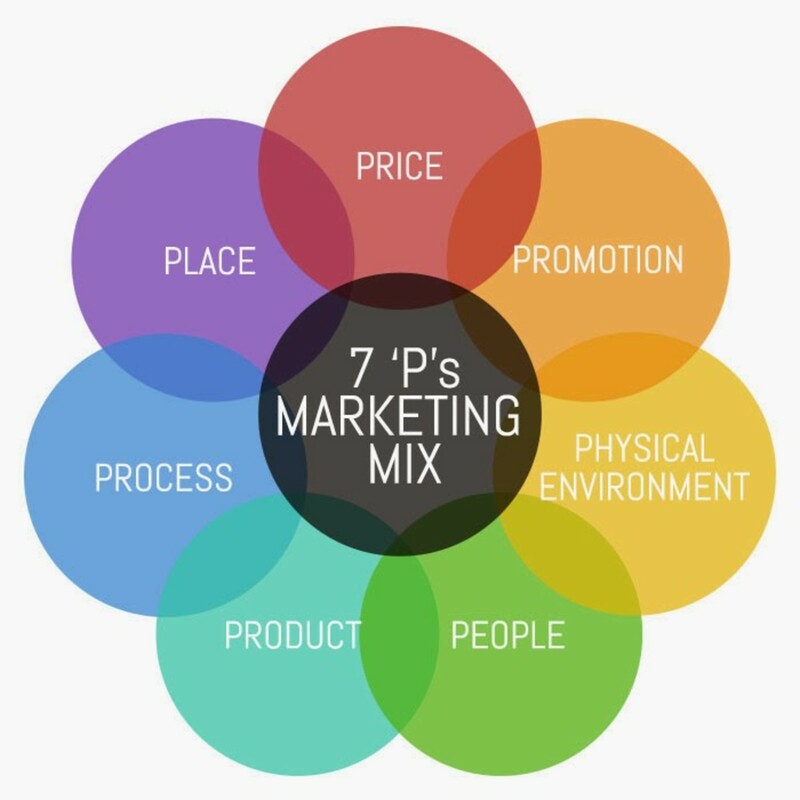 The adjustment to the marketing mix both 7ps and 7cs, was done to adapt to the changing times and environments and to take into account the advances we’re faced with at this present moment in time. It helps us in understanding and being more efficient. The 7P's and 7C's are as follows. Keep in mind that each "P" of the marketing mix is related to a corresponding "C", wherein the P's entail the businesses perception of the market and the C's portray the customers view of the market. Identifying and anticipating consumer needs in order to achieve customer satisfaction. 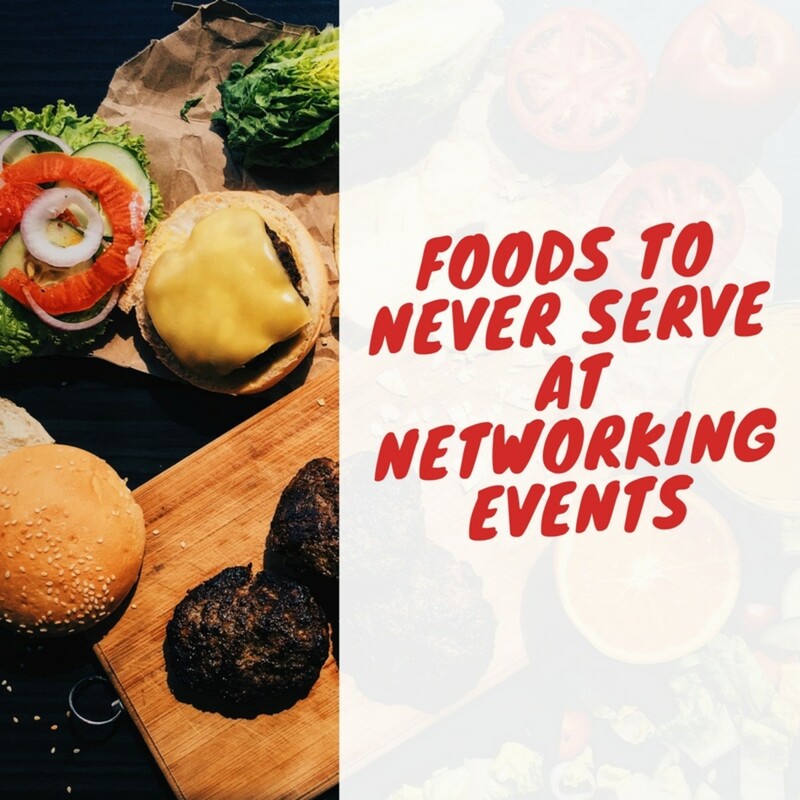 You need to consistently ensure that the goods and services you’re providing are directly addressing the needs of your target market to the best of your capability. For you to ensure that this is happening you can conduct customer surveys and questionnaires. What do they think of the product or services being offered? Are they satisfied with the service delivery? Analysing the data collected is an important part of product development. From a consumer’s perspective, a customer’s choice is based on their preferences and needs. It’s the value they place on the goods or services that the company provides. The price of your good determines the profit you make; therefore, it is a very important aspect of the marketing mix. 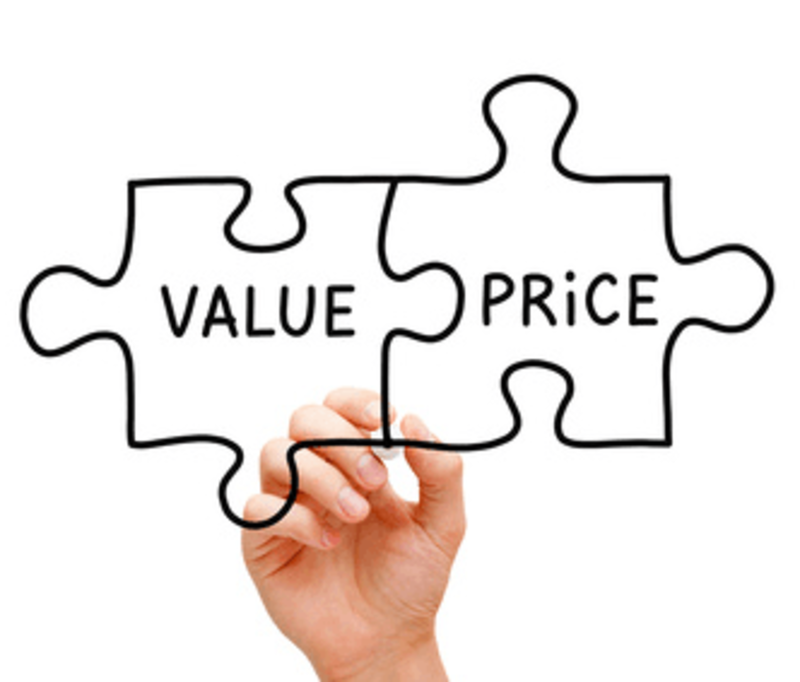 Before you determine the price at which you’re going to charge your customers you have to see what they would be willing to pay for it, for example, setting the price to low would make customers question the quality of your product but setting the price too high would cause less people being able to afford it resulting in less turnover. Another factor you have to consider is what it costs to produce this good or service. A business’s goal is to maximise profit and in order to that a company would have to cover its costs in producing that good or service. In order for you to be one step ahead, taking a look at what price your competitors are charging puts you at a competitive advantage. From a consumer perspective it refers to what a person earning a certain income is willing to pay for that good or service being provided. 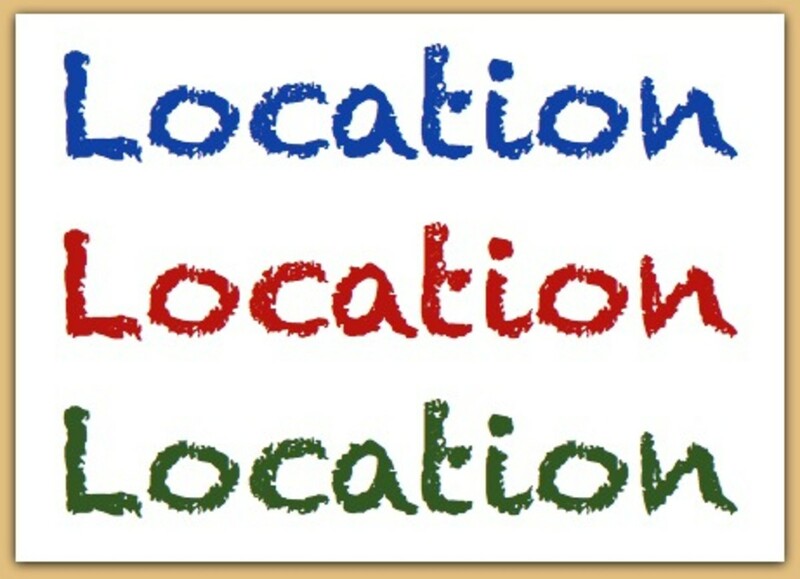 This refers to the way in which you choose to distribute your goods or services. The place in which you sell your product is based on the target market itself. Your consumers need to find it as accessible as possible in order for you to gain the most rewards as you can. From a consumer’s perspective, there are many choices and other goods to choose from therefore having it accessible results in the company being the choice. 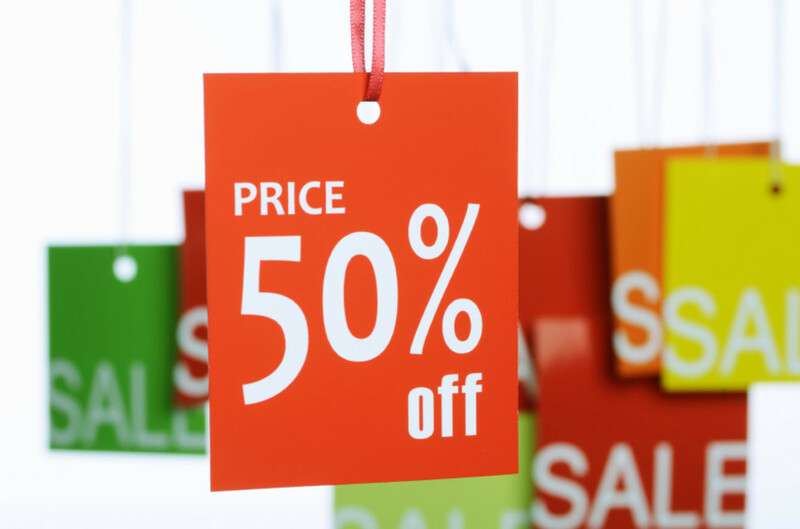 This factor consists of advertising (act of producing information of a product or service in the aim of selling this item), sales promotions ( an initiative taken by a firm in order to increase sales by offering good deals such as free gifts, discounted prices etc.) , public relations ( the act of gaining exposure) , direct marketing ( giving physical marketing materials to consumers in order to spread information) and personal sales (engaging face to face with customers in order to sell a product or service).From a consumers perspective it refers to how well informed and advertised the product is. How accessible is the information if you are inquiring about the business, products or services? 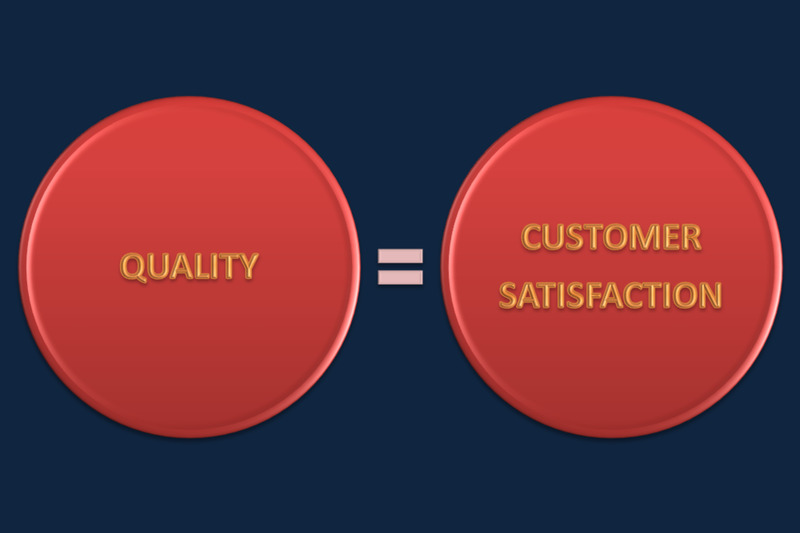 A firm’s employees determine the quality of service a customer will receive. Motivated and happy employees that are employed based on their training and positive attitude will deliver better customer service. 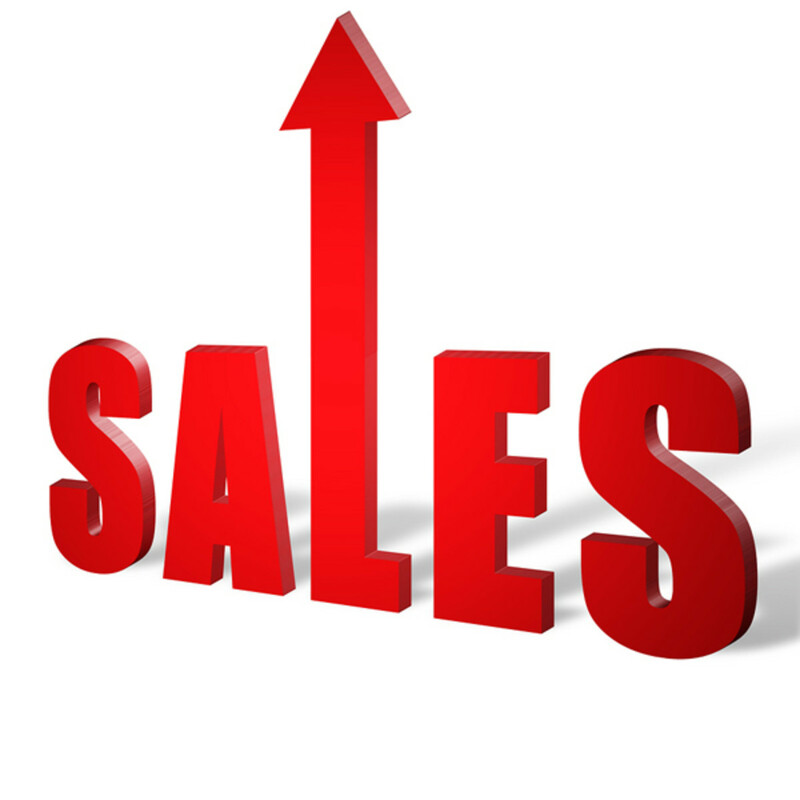 In order to be one step ahead of your competitors you can choose to offer pre-sale or post-sale services. This however will increase your price but customers would be willing to pay in order to receive high quality service from well trained and professional staff, hereby growing your businesses and gaining majority market share. The way in which you deliver your goods and services to your customers give people an idea in which to portray you, it speaks of your brand. Analyse the processes in which you pursue to deliver your goods and services to your target audience. Are your customers well informed about your brand and products? Are there any drawbacks in the process of delivering your goods? Can any improvements be made to increase efficiency and customer satisfaction? Is your staff trained enough to handle customer complaints? From a consumers’ perspective business should always be consistent with maintaining its desired image in which it wants to portray to its customers. This is what people perceive the business to be through their buildings, staff and employees, vehicles etc. before a customer decides to buy a product or good from a company they assess the image of the business before and what they see either encourages their purchases or discourages it. Offering services or a service based industry pays particular attention to the marketing mix for this reason. 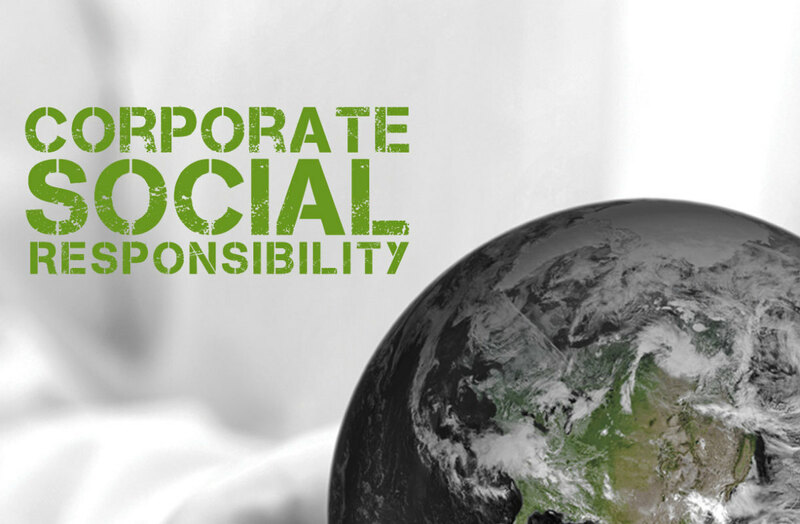 From the consumer’s perspective there are many uncontrollable environmental factors that influence consumers spending and their capabilities. Thank You Darrell. I appreciate your input. I completely agree with you it is vital to be informed in order to make successful business decisions.